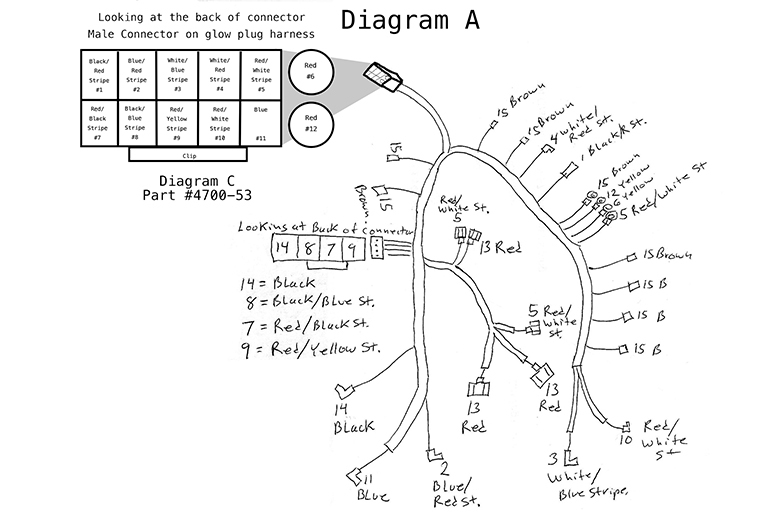 Ford 7.3l Glow Plug Wiring Harness (1989-1991) 6.9L/7.3L model engine(s). 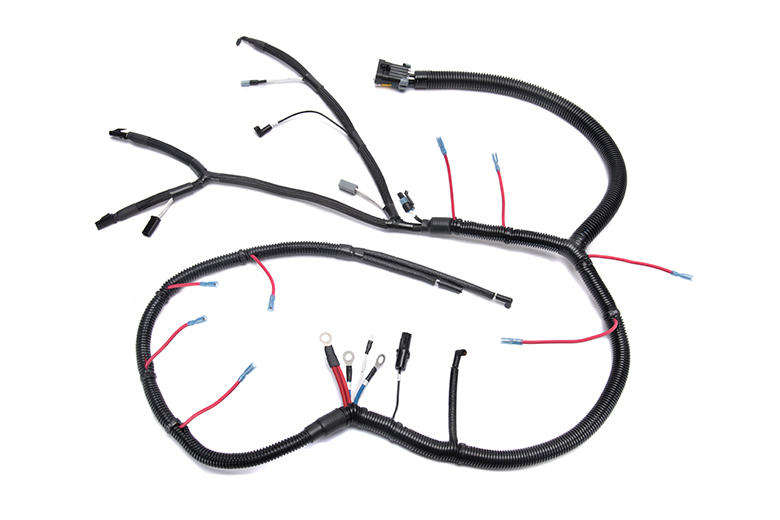 From 1989-1991 Ford used this glow plug harness in the F250, F350, F450 super Duty, F59 trucks that had International 7.3L motors. We build this harness as close as possible to the stock harness that Ford supplied with the truck. 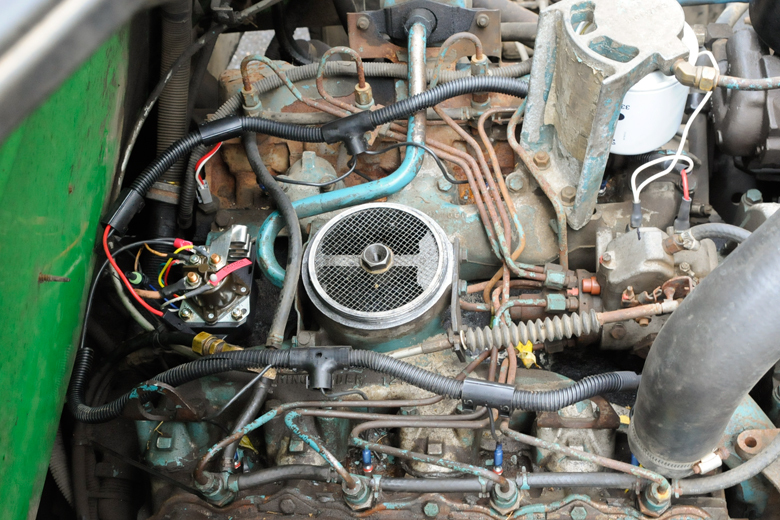 The original Harness had a special Ford connector that, by now has burnt up in almost all cases . Replacement connectors are not available anywhere. We supply a new connector that you will install at your fire wall. 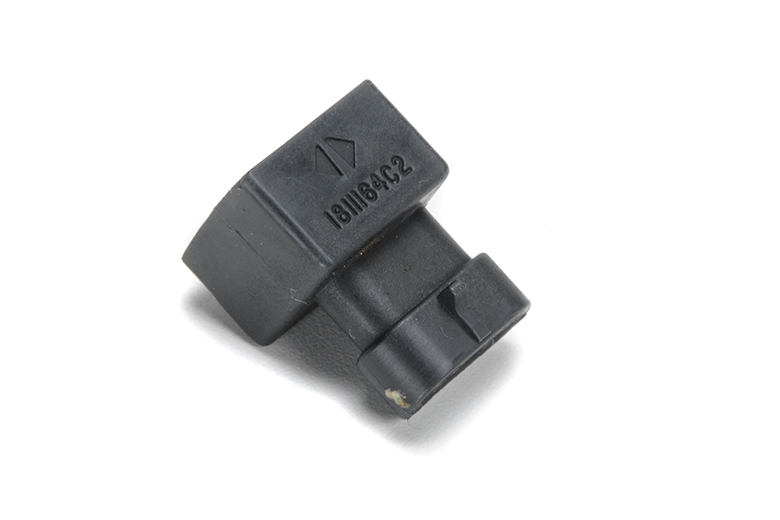 This New connector replaces the one on your fire will and is much more appropriate for the electrical loads placed upon it. Connector directions included and wiring schematic included. These harnesses are made to order. 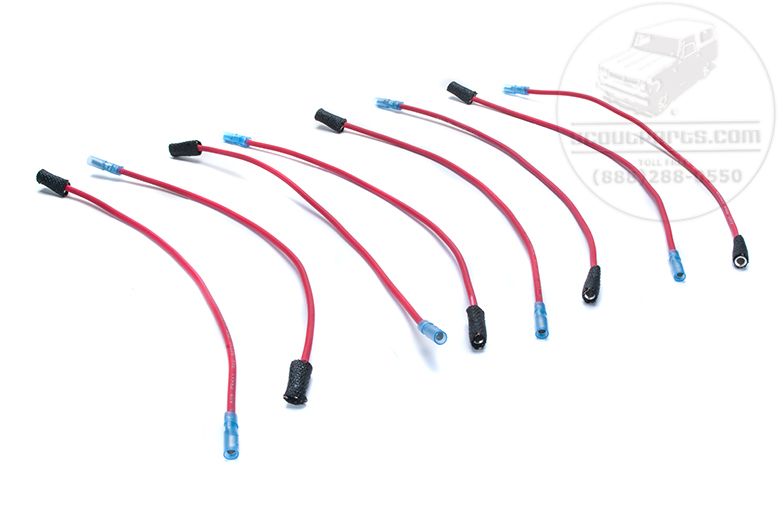 Glow Plug Wiring Harness Repair End Kit For All 7.3L And 6.9L Turbo Or Non Turbo Engines .